Things I liked: This is the most beautiful stock that I own. It displays craftsmanship and quality from end to end. The stock really enhances the aesthetics of the S510. Things I would have changed: Perhaps this quality finish could be incorporated with walnut stocks. 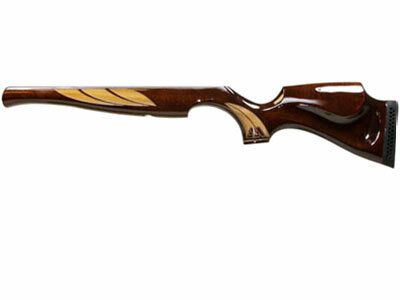 What others should know: If beauty is part of your admiration for air rifles, you can't go wrong with this stock.